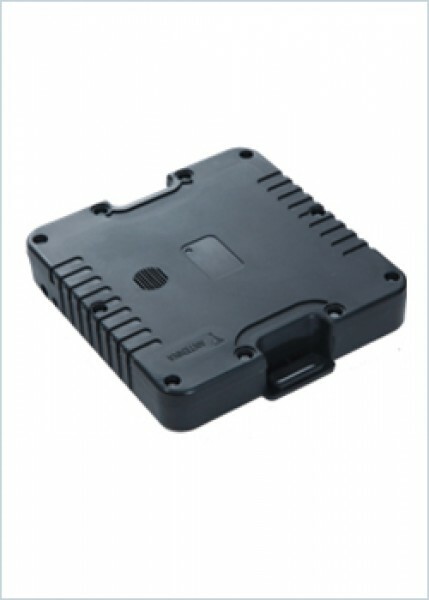 BDCOM’s GLP100 is a compact, technologically advanced GPS tracking device with embedded antennas for GSM and GPS enclosed in a weatherproof IP67 rated form factor housing. The BDCOM GLP100 can be rapidly installed in any vehicle or asset since there are no antennas to mount and no antenna cable to route through the vehicle. For basic track and trace, only three wires must be connected to the vehicles electrical system. The GLP100 operates in SMS and GPRS modes using 128 bit AES encryption, this gives it the ability to transmit its position securely as a text message and can be monitored in real-time via BDCOM’s Geo-Location System (GLS) – a Windows client-server solution or via the GLS-Web solution hosted at BDCOM’s premises in a secure environment. The GLP platform allows advanced features and applications to be catered for.